F9541 Dell PowerVault PowerEdge SAS SATAU Hard Drive Tray without an interposer. 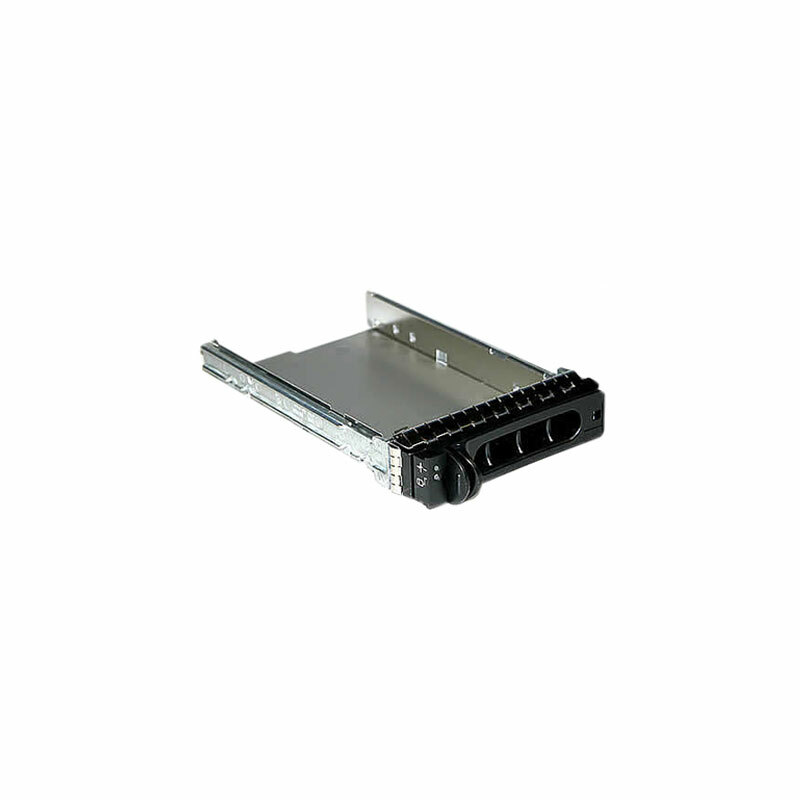 This 3.5 inch HDD tray is for use specifically in Dell PowerEdge or PowerVault storage arrays. If you don’t see the part listed that you’re looking for, please use our Contact Us form; as we have many parts in inventory that are not listed. Please note that all Dell PowerVault / PowerEdge hard drives, systems and parts are used / refurbished, and backed by a 60 day warranty. This particular HDD caddie is for use with Dell PowerEdge / PowerVault. This particular tray, the F9541, is the older style Dell 3.5-inch SAS/SATA hot-plug drive tray. This tray fits in the older Dell PowerEdge servers but will NOT fit in the newer R/T/M series servers.